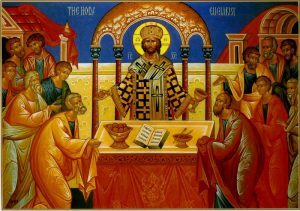 JULY 18: DIVINE LITURGY – 11:00 AM. 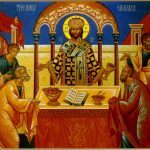 Divine Liturgy will be celebrated during the week. Also, those families who cannot make the weekly liturgy can go to church during the week.